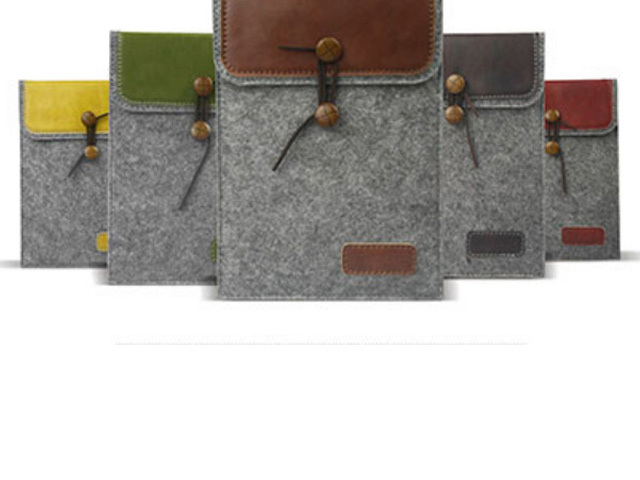 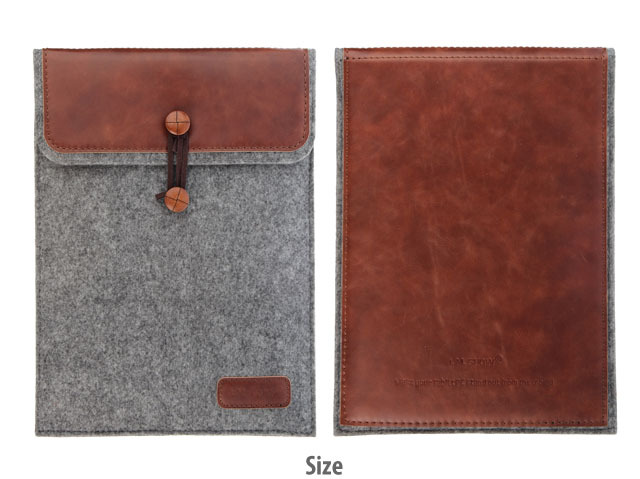 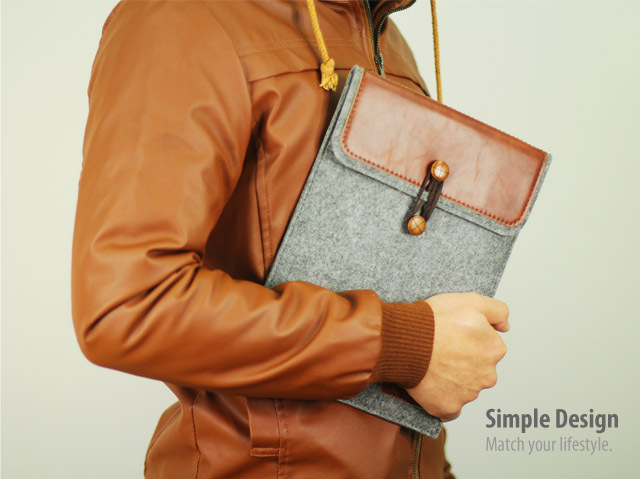 High Quality Wool Felt + Crazy horse Leather case For iPad Air & For Samsung 10.0 inch Envelope. 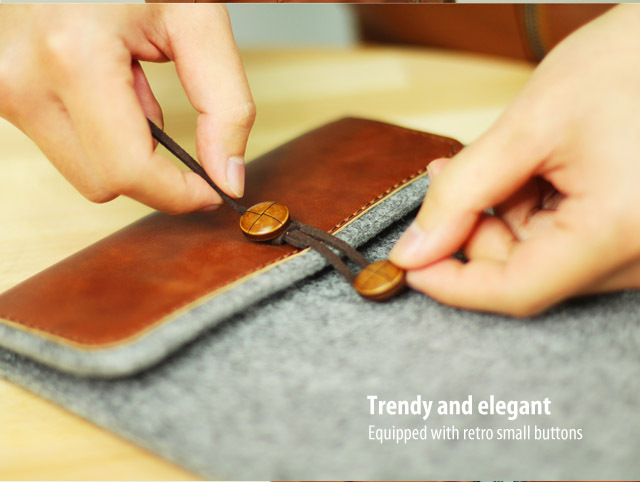 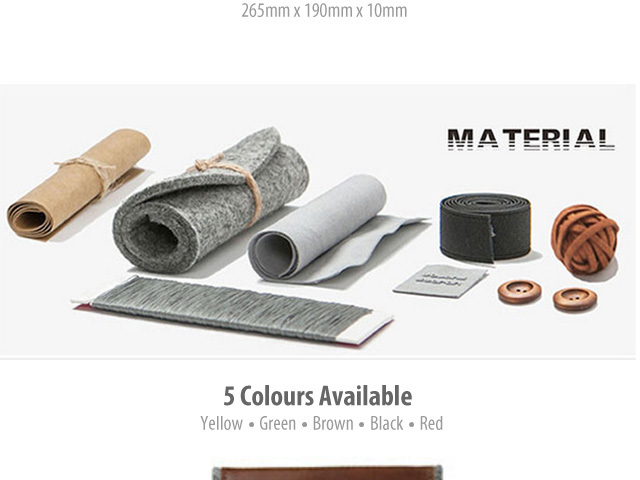 Using natural wool felt and import of crazy horse leather material manual synthesis, simple design, highlights the pursuit of natural and simple personality. 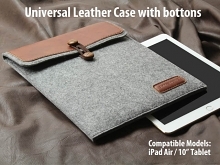 Dustproof , antistatic , anti skid marks,waterproof and breathable , no deformation after long-term use. 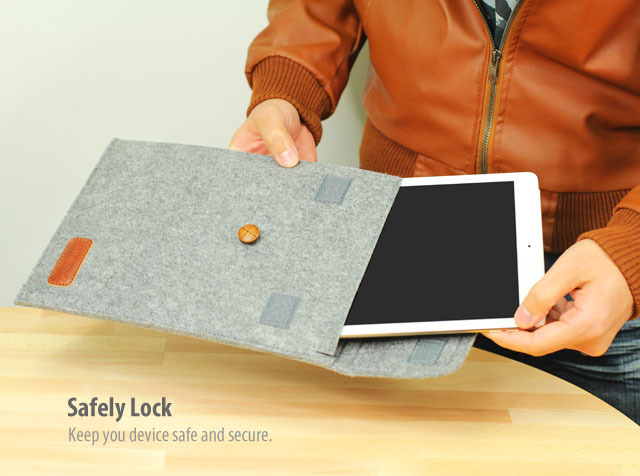 Modern and simple wool protective sleeve provides protection and gorgeous comprehensive for your tablet visual impact ,but also can store books, files etc.